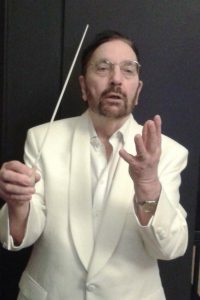 Keith Hearne is also a Composer. 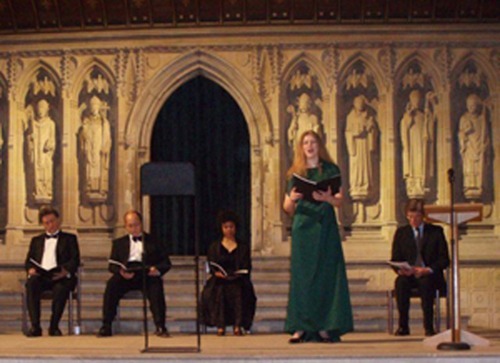 Hearne’s Requiem, consisting of 16 pieces, has had performances at Rochester Cathedral, England, and St Saviour’s Church, Knightsbridge in London. The music, for 4 voices and orchestra, or organ, is currently being prepared for this website. 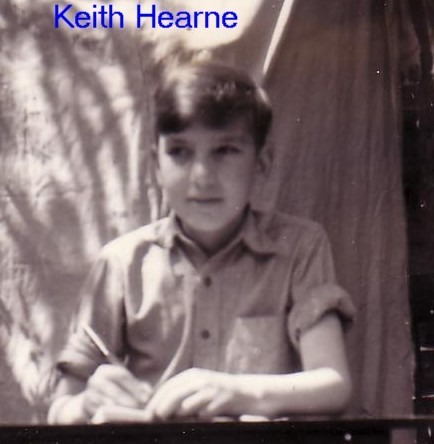 The composer as a child, writing music in the garden.